Anxiety may feel as though it is happening for no reason sometimes, but there is always a trigger for the symptoms of anxiety. It is important for clients to be able to identify their own triggers. When clients are able to identify and understand their triggers, they can learn how to manage their triggers. They also learn how their anxiety affects their lives. Identifying triggers helps the patient to learn about their own anxiety and mentally prepare for when they are triggered. 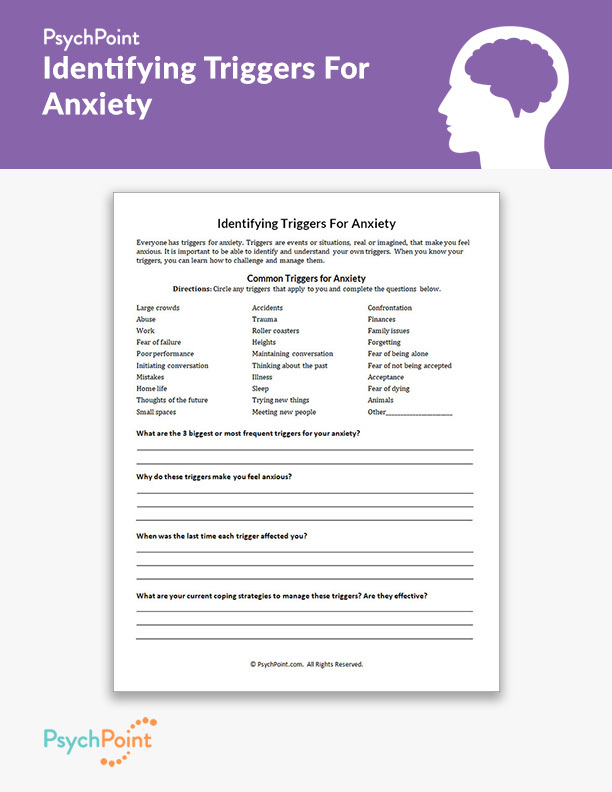 This is the Identifying Triggers for Anxiety worksheet. 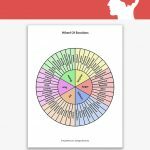 This worksheet is used to help the client understand their triggers and reflect on how they affect their anxiety and lifestyle. 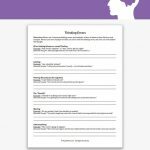 The questions on this worksheet are designed to have the client reflect and hone in on the details of the triggers, why they are triggers, and what they have done so far that has or has not worked to manage them. 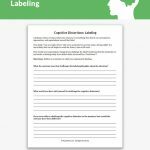 This worksheet also provides details about the client that help the clinician accurately identify and diagnose the client’s condition of anxiety. What are the 3 biggest or most frequent triggers for your anxiety? Why do these triggers make you feel anxious? When was the list time each trigger affected you? What are your current coping strategies to manage these triggers? Are they effective? Have the client review the triggers and complete the questions. Then generate a discussion about the effectiveness of their current coping strategies. 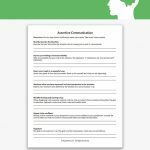 This worksheet is great for having the client develop a deeper understanding for their anxiety and how to try new ways to manage it.